When a foreign affairs minister announces suddenly a press conference, a public appearance the expert public but also the general audience has a feeling that something important has happened. The removal of the car plates indicating diplomatic status from the honorary consuls of various countries in Albania is neither a dramatic development, nor an outstanding achievement. 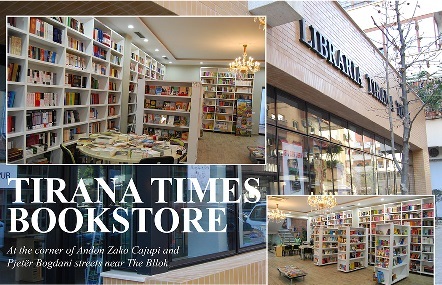 TIRANA TIMES EDITORIAL It has been the consistent constructively critical approach of this paper to keep the actors of foreign policy accountable by carefully examining their positions, narratives and actions.